The Fairey Gannet was a British carrier-borne anti-submarine (ASW) and airborne early warning (AEW) three-seat mid-wing monoplane, with double Mamba turbo-prop engines driving two contra-rotating propellers. 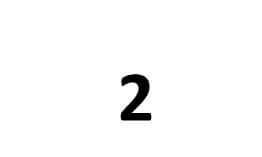 Two variants, the AS.1 and AS.4 were ASW aircraft, two were pilot training aircraft, the T.2 and T.5, and the AEW.3 was an AEW aircraft. 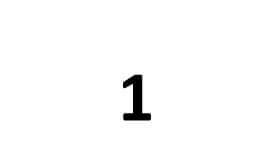 The prototype first flew in 1949 and a total of 348 were built including 44 of the highly modified AEW.3 variant. 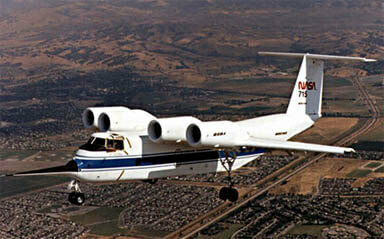 The aircraft was exported to Germany, Australia and Indonesia. We offer two titles for the Fairey Gannet, covering most models of the Gannet in Royal Navy service. 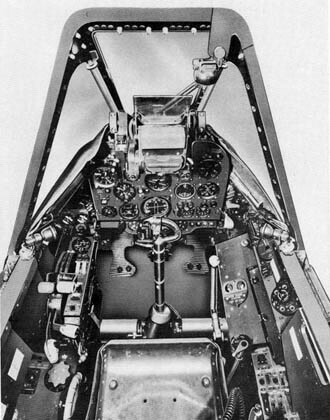 Each title contains pilot’s flight manuals (titled Pilot’s Notes) for various models of the Gannet, has been scanned from the original flight manuals and retains any colour pages. 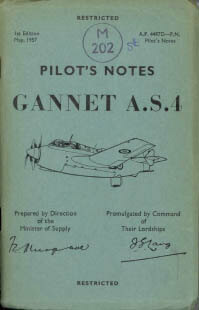 RAF Pilot’s Notes for the Gannet AS.1, AP 4487A-PN dated September 1957, with approx 124 pages. 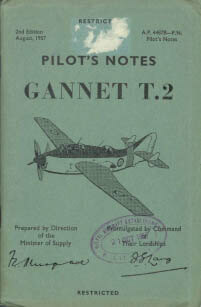 RAF Pilot’s Notes for the Gannet T.2, AP 4487B-PN, 2nd Edition dated August 1957, with approx 105 pages. 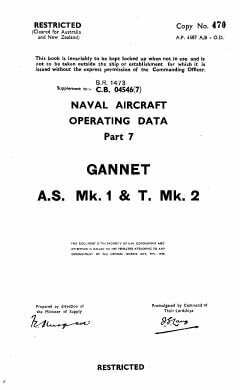 Naval Aircraft Operating Data Part 7, Gannet AS.Mk.1 and T.Mk.2, AP 4487A,B-ODM, C.B. 04546(7) dated October 1956, with approx 84 pages. 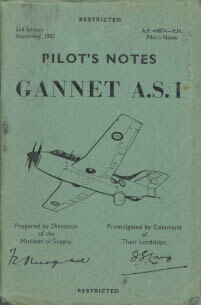 RAF Pilot’s Notes for the Gannet AS.4, AP 4487D-PN, 1st Edition dated May 1957, with approx 120 pages. 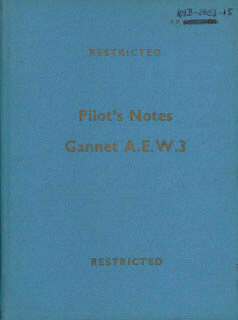 RAF Pilot’s Notes for the Gannet AEW.3, AP 101B-2803-15, dated May 1960, with approx 175 pages. 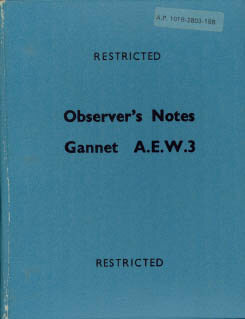 RAF Observer’s Notes for the Gannet AEW.3, AP 101B-2803-15B, dated March 1967, with approx 202 pages. 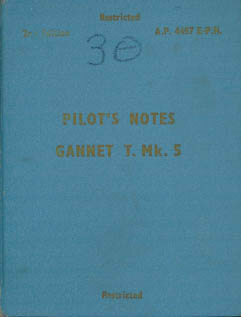 RAF Pilot’s Notes for the Gannet T.5, AP 4487E-PN, 2nd Edition dated April 1963, with approx 167 pages.